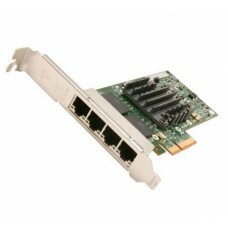 Description:E10G41BFLR, Ethernet Converged Network AdapterSize :BulkBrand:Intelwarranty: 3yr.. 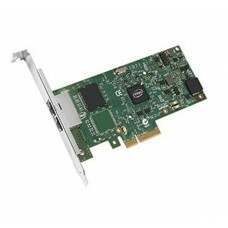 Description: E10G41BFSR, Ethernet Converged Network AdapterSize :BulkBrand:Intelwarranty: 3yr.. 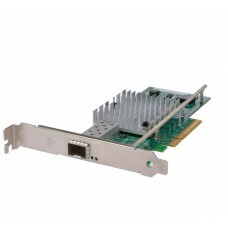 Description:E10G42BFSR, Ethernet Converged Network AdapterSize :BulkBrand:Intelwarranty: 3yr.. 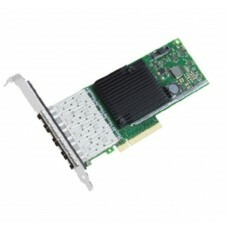 Description: E10G42BT, Intel® Ethernet Converged Network AdapterSize :BulkBrand:Intelwarranty: 3yr.. 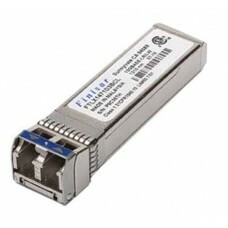 Description: E10G42BTDAG1P5, Ethernet Converged Network AdapterSize :BulkBrand:Intelwarranty: 3yr.. 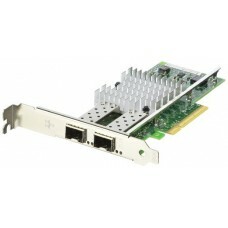 Description: E10G42BTDA, Ethernet Converged Network AdapterSize :BulkBrand:Intelwarranty: 3yr.. Description: Ethernet Converged Network AdapterSize :BulkBrand:Intelwarranty: 3yr.. 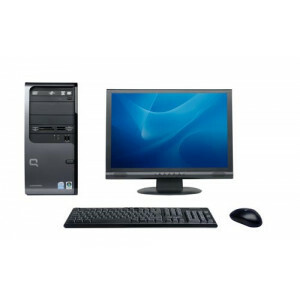 Description:Gigabit Ethernet Quad Port Server AdapterSize :BulkBrand:Intelwarranty: 3yr.. 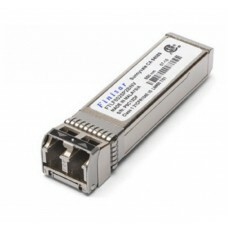 Description: Ethernet Server AdapterSize :BulkBrand:Intelwarranty: 3yr.. 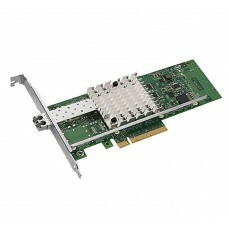 Description: Ethernet Server Adapter I340-T4Size :BulkBrand:Intelwarranty: 3yr..